Infographics are a smart way to display concepts in a visually stunning way. 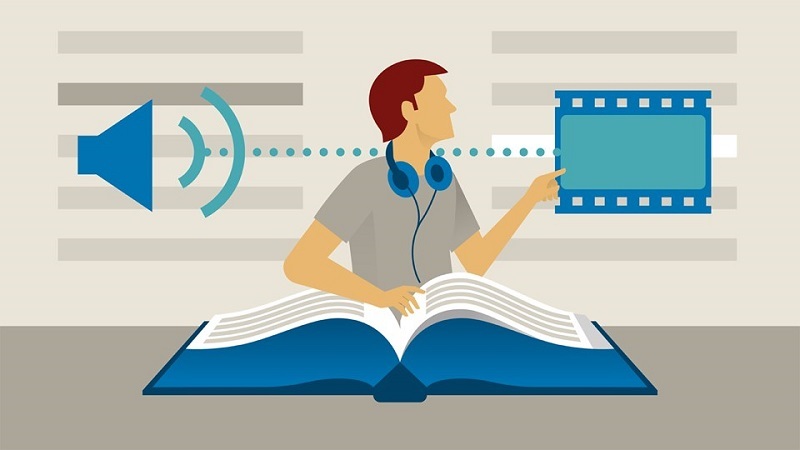 They're easier for readers to digest than articles, and they're highly shareable. For an infographic to make the kind of splash that content marketers want, though, it has to be executed properly. 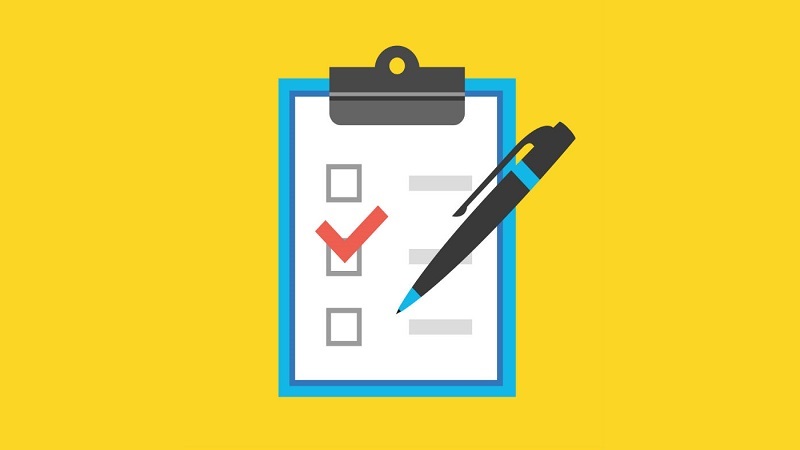 Approaching the topic creatively, finding a simple way to express statistics and data, and using clear images are all necessary components of a great infographic. To figure out what makes infographics stand out and attract attention, look at some of the most successful examples on the internet today. Do you know what kerning is? How about a ball terminal? Understanding the terminology that defines fonts and typography isn't the sexiest of topics, but if you're a graphic designer or a publisher, it's knowledge you need. The Logo Company created an infographic with both definitions and visual examples of typography concepts. It helps readers learn simple ideas, like the difference between serif and sans-serif, as well as understand complex concepts, like ascenders and the x-line. The infographic uses a pastel color palette to draw your eye to each section without going overboard and distracting you with color. Overall, it's a simple and visually stimulating way to explain a rather dry concept. This infographic would also make a fantastic poster help you remember that kerning is the process of changing the space between the characters in a word and a ball terminal is a curve at the end of a stroke in a sans-serif character, like the little tear-drop shape at the top of a lowercase letter f.
Many famous creative people's schedules have little in common. From Franz Kafka working all night and sleeping twice throughout the day, to Charles Dickens spending hours walking around London, creative people's routines are as different from each other as their works are. Podio's infographic details the daily routines of 26 creatives using a color palette that features colors that stand out from one another. 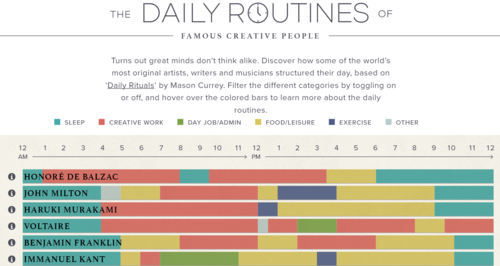 Podio lays out the 24 hours in each day across the top of the infographic, and each creative person gets a line. The lines are color-coded to represent time spent doing activities like sleeping, eating, working, exercising, and more. While it isn't the most visually stunning example, this infographic lays out the concept in a way that's easy to digest. 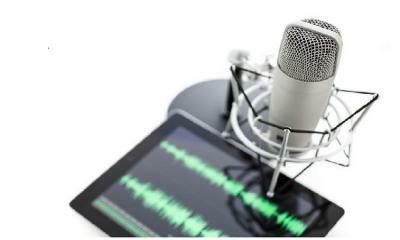 Scan it with your eyes quickly to get an overall idea, or search for details within each creative person's schedule. If you hover your mouse over the blocks of time, you'll find details about how the artist spent that time. When it comes to staying happy at work, countless articles exist to cover the subject. Ultimate Mats narrowed the subject down to physical stressors that cause unhappiness and health problems for office workers, and the company created a clever infographic to cover the subject. 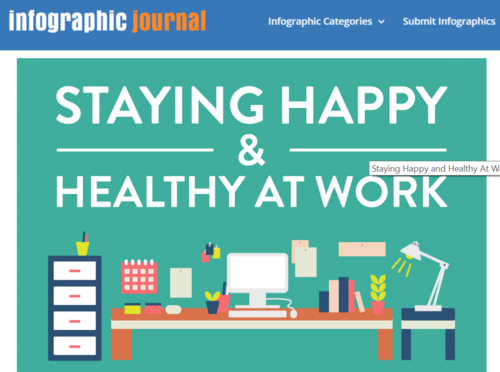 The reason that the Staying Happy and Healthy at Work infographic works so well is because it relies on visuals. It includes text to explain those visuals, but you can easily glance over the infographic without reading a thing and still understand the major points. Pictures of people standing, sitting, and typing with both correct and harmful posture are enough to make you sit up straighter and adjust your hands on your keyboard without thinking twice. Their text is in readable chunks that explain each visual. Pairing food and wine is one of those mysteries most people don't actually understand. Chicken pairs with white, and beef goes with red, right? What do you do with veal or seafood? What about vegetarian meals? When you glance at Wine Folly's infographic on pairing food and wine, you realize there is no simple rule when it comes to food pairings. This infographic isn't the sort that you can easily glance over and understand, but that's okay because it aims to give you the ins and outs of creating the perfect pairing. You can read the chart a few different ways. Pick your preparation method, pick your food, or pick your wine. Then follow the lines of the grid to discover your pairings. Small dots mark pairings, and large dots mark perfect pairings. 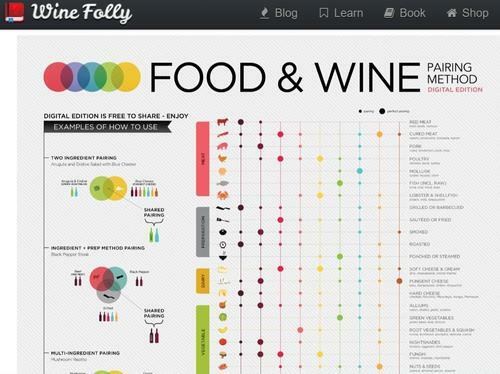 Along the left side, Wine Folly offers examples for how to create meals and pairings using their chart. This is another infographic that makes a great poster, which Wine Folly sells. 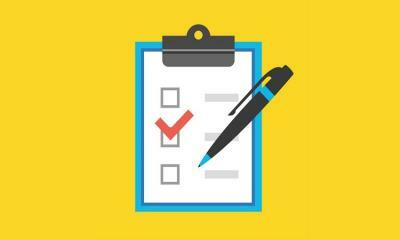 A list containing 40 items isn't unheard of on the internet, but the likelihood that the average person will read all of that list is pretty low. 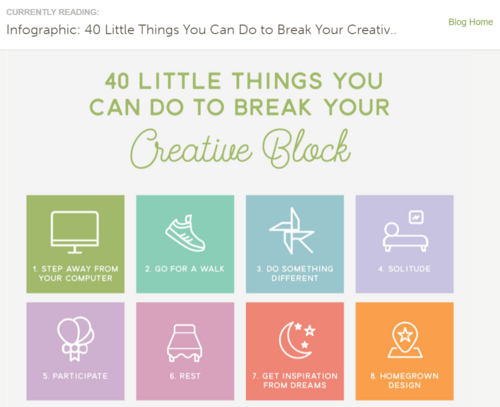 Creative Market listed 40 ways to defeat creative block in a clever infographic instead. It features 40 squares in a grid pattern. Each square is a different pastel color, and each square includes a few words and a picture. That's it. This is a list of 40 things you'll find easy to read. Other infographics place colors that are opposites on the color wheel next to each other to make them pop. This one builds a calming rainbow pattern, which draws your eye from one tile to the next naturally. Just glancing at the great design in this infographic might get your creative juices flowing. Each of these stunning infographics takes a complicated subject or a lot of data and translates it into a visual that almost everyone can appreciate. What works for one infographic would fail for a different subject, because the designers who crafted these infographics understood their subject and found a creative way to express it. Learning to make stimulating, attractive infographics isn't an impossible feat that only top designers can achieve. CopyPress offers a helpful infographic explaining the key points in creating amazing infographics of your own. 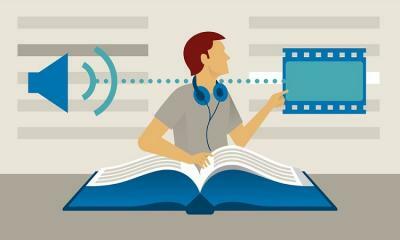 Scroll down to start learning how to make your own infographics, and get inspired to cover your favorite topics!